We understand that this is a highly emotional and stressful time for all involved, and work hard to ensure that you receive timely answers to your most pressing questions and have timely access to your attorney. We work with each of our clients on a personal basis to help ensure that your rights are protected, guide you through the process, keep you informed, and advise you regarding legal matters related to your case. Our attorneys will not hand your case off to an inexperienced paralegal. We maintain a full-time staff of research and administrative personnel to assist us so that we can offer the dedicated attention necessary to achieve the optimal results for your case. We will assist in mediation efforts as necessary, and are fully prepared to litigate any particularly contentious matters in court. The long-term health of you and your children depend on the actions that you take now to safeguard your financial stability. 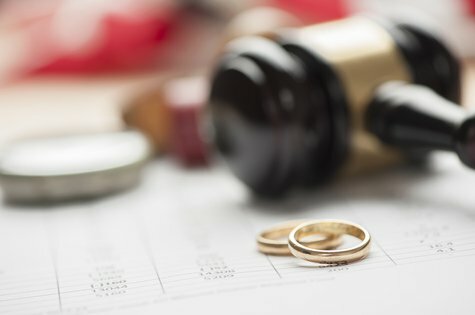 What Are the Grounds for Divorce in West Virginia? Our law firm’s main concern is protecting the best interests of you and your children during this difficult time. We offer a free initial consultation to discuss your divorce. Contact Angotti & Straface for assistance with all of your divorce-related matters: (304) 292-4381.